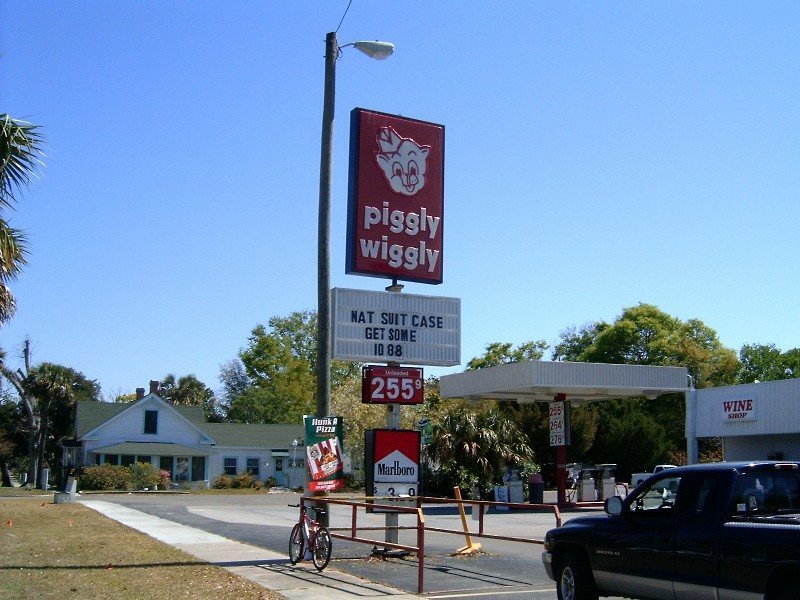 A Piggly Wiggly at 130 Ave E (US98) in Apalachicola, Florida. Taken in 2006 by Robert Droz. 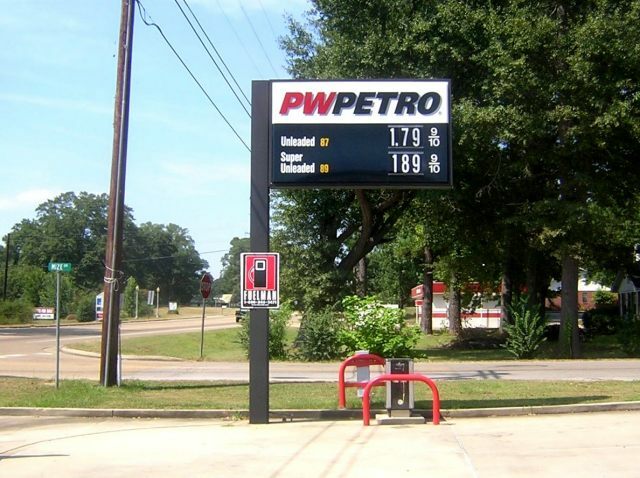 Two shots of a PW Petro station along MS 25 in Fulton, MS.
Taken August 15, 2004 by David Backlin. 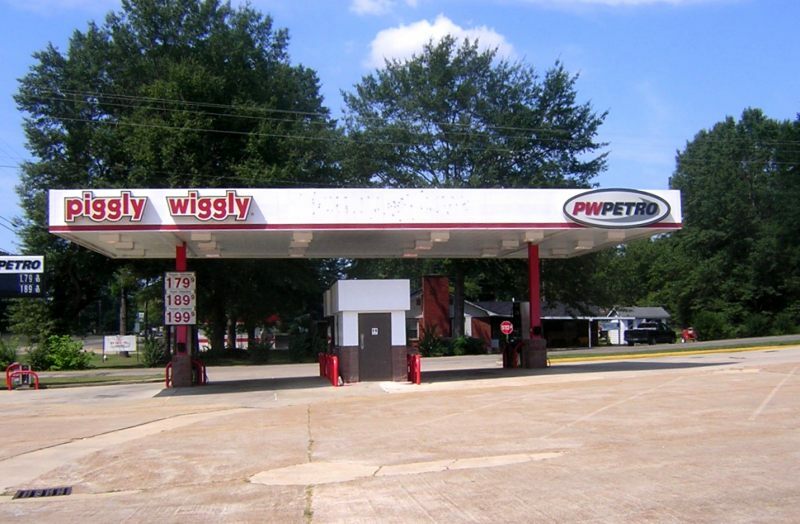 agreements with the Piggly Wiggly Company, the original self-service grocery system. Head office is in Dallas, Texas.